Once a tooth is extracted, a bowl-shaped bony socket is left in the jaw. During the healing process, much of the bone around the socket can slowly dissolve away, or atrophy, because the tooth is no longer present. 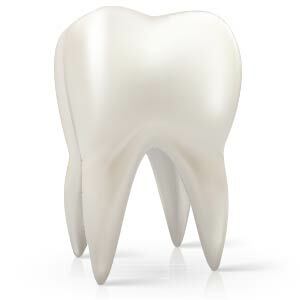 Bone loss can make it difficult for a patient to replace the missing tooth with a dental implant. 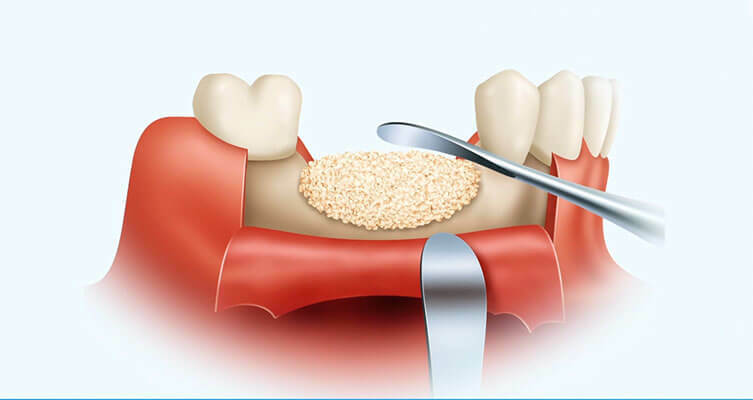 One simple way to preserve bone in the jaw is to pack bone graft material into the extraction socket when the tooth is extracted and then suture a thin membrane over the graft to help preserve the graft. 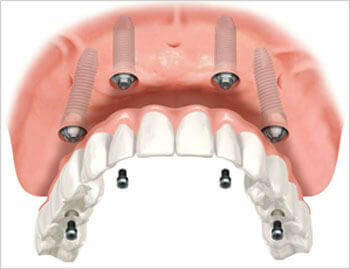 After 3 to 6 months of healing, solid bone forms that can support a dental implant. Do you have many missing or failing teeth? Do you hate your dentures? Are you ready for a permanent solution? Do you want beautiful new teeth in just ONE day? 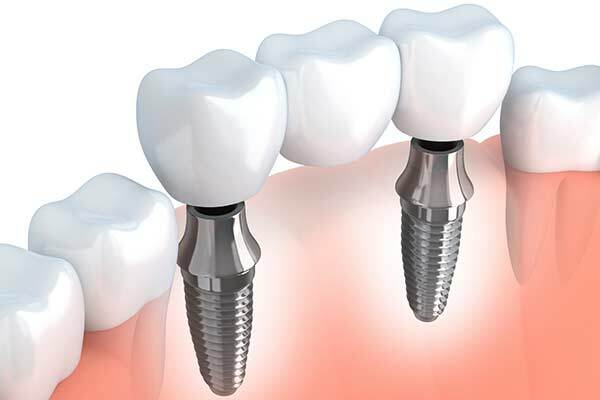 Call today to schedule a consultation with one of our oral surgeons to discuss your Full Implant Restoration. Our Full Implant Restoration is a unique dental implant solution that allows patients who are missing all of their upper or lower teeth to replace with a new set of permanent teeth, using dental implants as “anchors”. Easy to care for, your Full Implant Restoration can simulate the look and feel of natural teeth, and stays fixed in place. 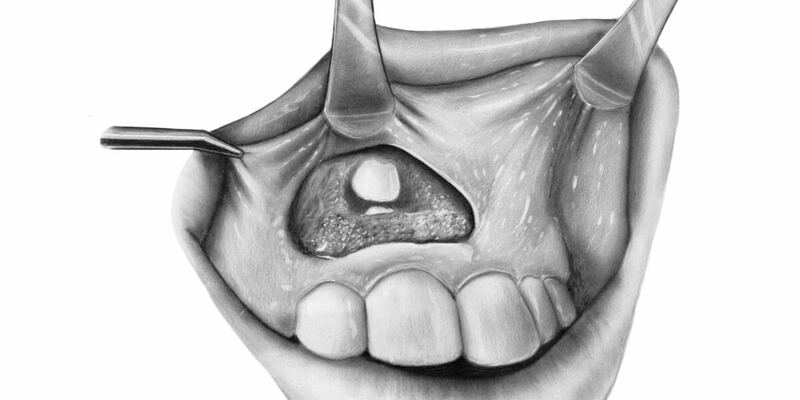 Patients will not experience the typical rocking and movement or gum irritation associated with removable dentures. 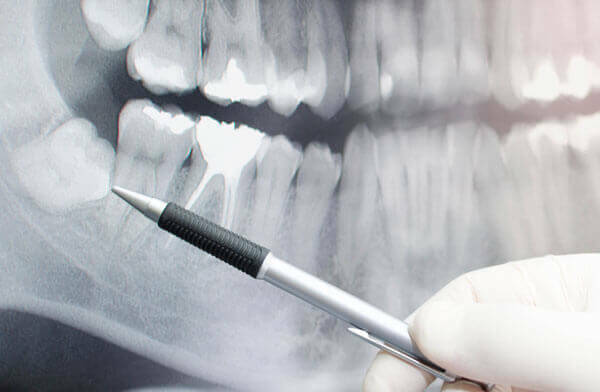 On the day of your scheduled surgery, you can leave our office the same day with a beautiful Full Implant Restoration, reducing both overall cost and healing time compared to single dental implants. Our highly qualified staff is trained to provide IV sedation for our patients. IV sedation is an alternative sedation that allows patients to be relaxed during procedures. Dr. Erakat will combine the use of IV sedation along with a local anesthetic so you have little to no discomfort and will have no memory of the procedure. For IV Sedation, our patients’ vital signs such as blood pressure and heart rate are continuously monitored by our trained staff. Patients should plan to have someone bring them to the appointment and be available to drive them home following treatment.